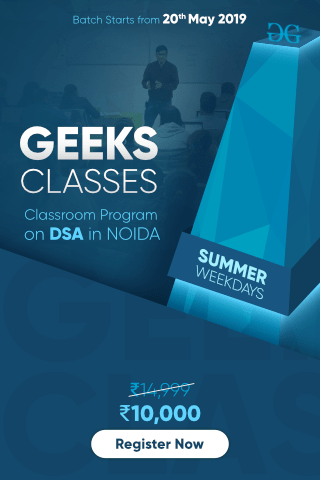 The class name is used as a selector in HTML which helps to give some value to the element attributes. 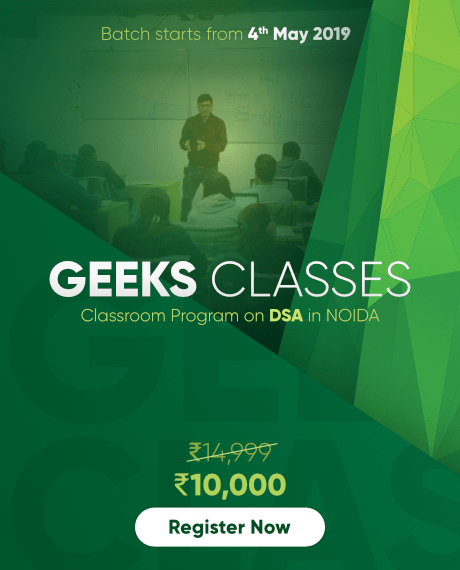 The document.getElementById() method is used to return the element in the document with the “id” attribute and the “className” attribute can be used to change/append the class of the element. 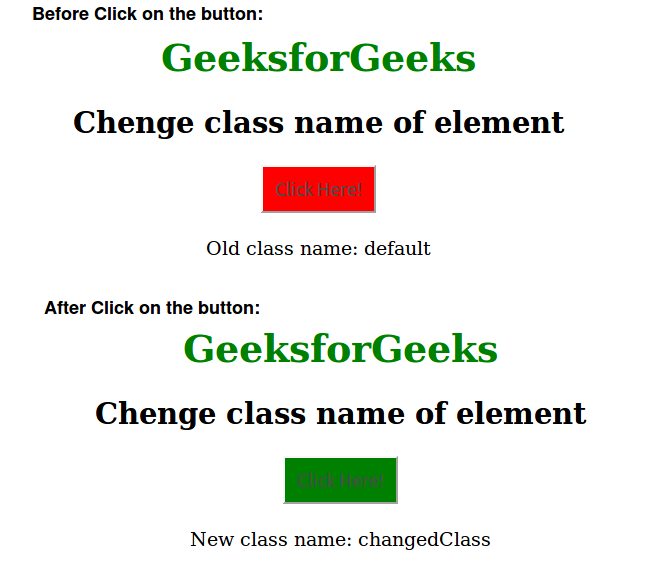 Example 1: In this code change the class of the button from “default” to “changedClass” using the onclick event which in turn changes the background color of the button from RED to GREEN. 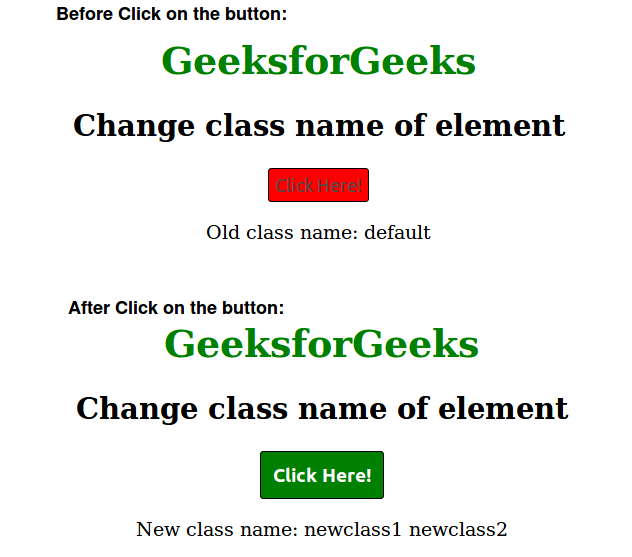 document.getElementById('myPara').innerHTML = "New class name: "
Example 2 : In this code changed the class of the button from “default” to “newclass1” and “newclass2” using the onclick event. 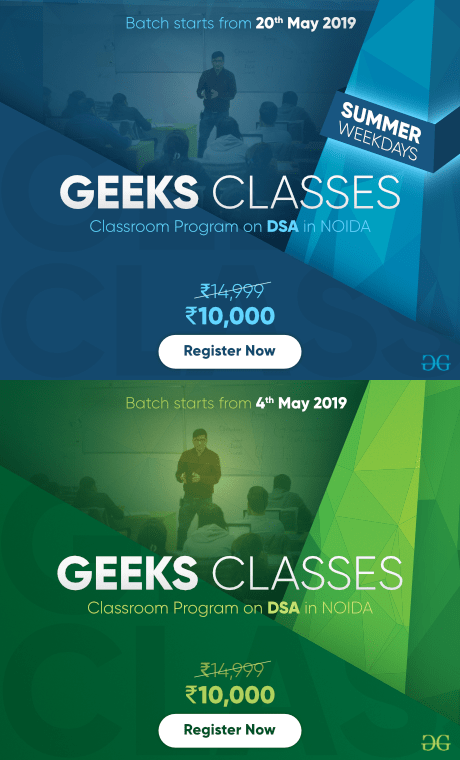 How to change the thickness of hr tag using CSS ?